Experience Gozo with the locals! 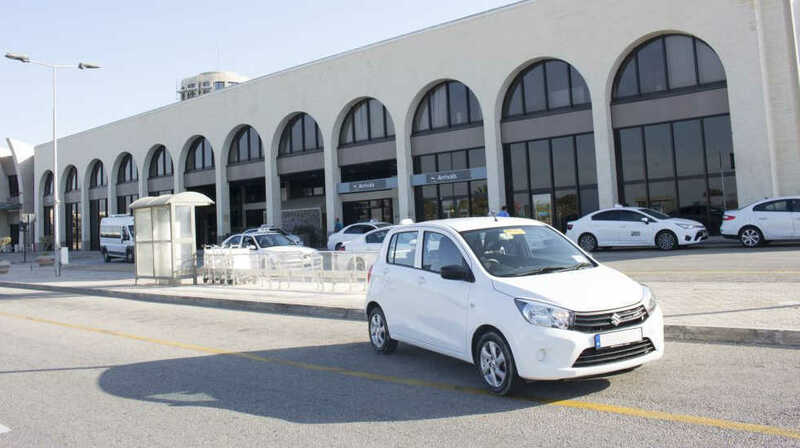 The most convenient, comfortable and fastest way to travel to or from Gozo is by taxi transfer. 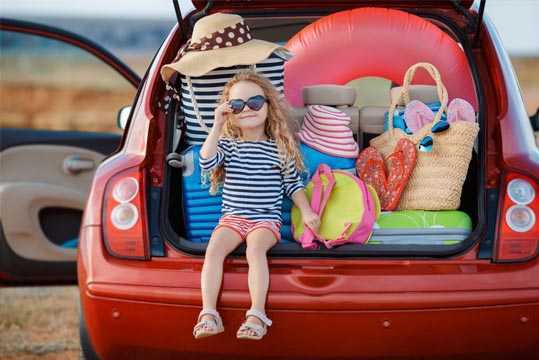 Save up on the ferry ticket of the car, save fuel and ensure a hassle-free journey with no problems fitting the luggage. 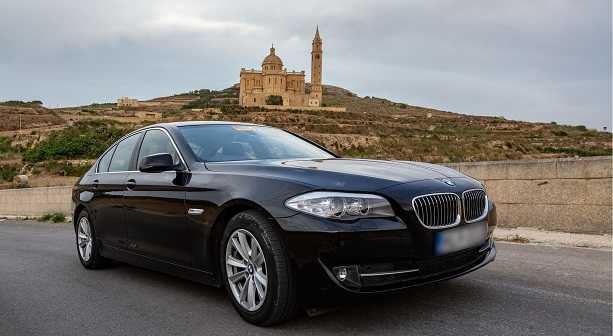 Car hire can be delivered to anywhere in Gozo. Mayjo Car Rentals & Airport Transfers. Since 1964... A local name with an attentive customer service. Check out available discount codes here! Personalised service. We know the client! Unique Private Gozo and Malta Sightseeling Tours with Driver. We are proud to offer unique sightseeing private tours customised and tailor-made for you. By booking one of our Gozo or Malta tours, you are guaranteed a memorable and different experience where you visit interesting and also off the beaten track sights. Our tours are private and provided exclusively for yourself and your family or friends. The tour can be booked on any day of the week one desires and the charge is on an hourly basis.